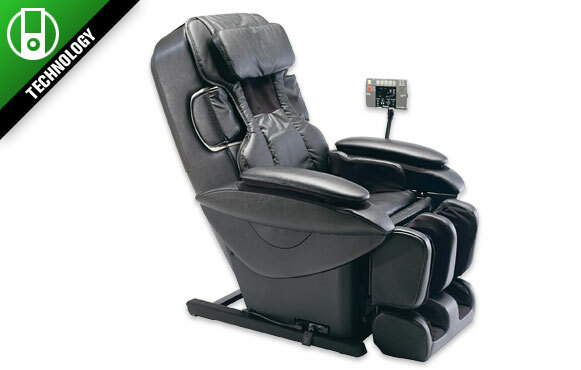 Dream big this holiday season -- this is the mother of all massage chairs weighing in at a whopping 216 pounds. This chair is as close to a personal masseuse as you can get because it tailors the massage program according to your height, body type and pain areas. From the feet to the arms to the neck, this chair will hit all 350 acu-points on your body. Combine this chair with some Sunday football and you will be in heaven.